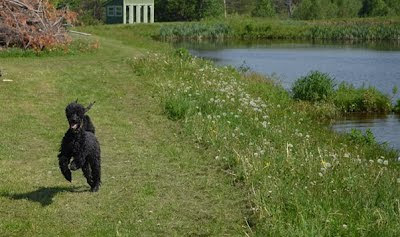 Poodle Blogger: Poodle Joy After Pond Swimming! Poodle Joy After Pond Swimming! Sadie was very very happy after her swim. 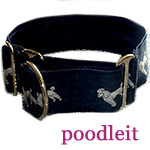 Jeanne commented on the e-mail list that this was a great poodle joy picture and I just had to send it on to you. Lake Days Are Here Again!